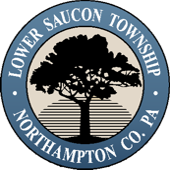 The Lower Saucon Township Public Works Department maintains all of the Township roads, facilities and Township property. 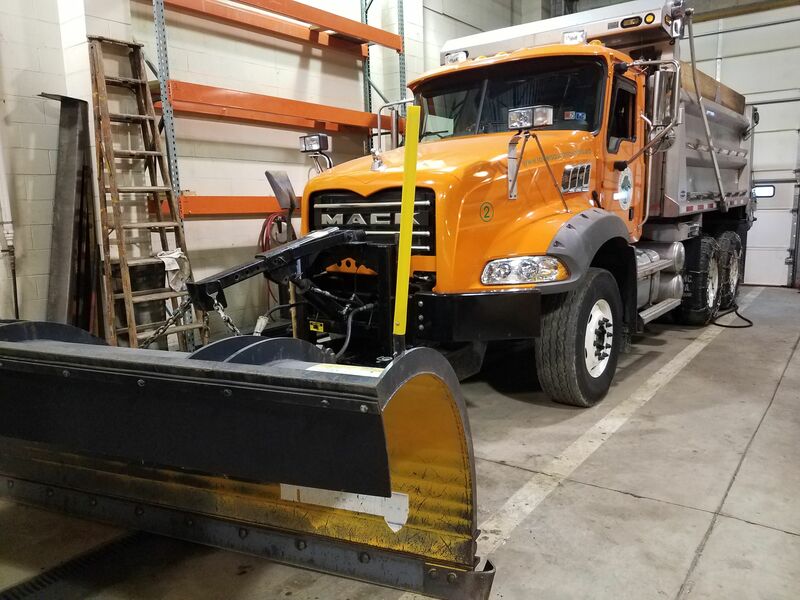 Public Works plows Township roads in winter and maintains the roads in spring, summer & fall by repairing, paving, clearing vegetation and maintaining drainage swales. Public Works plows and maintains approximately 86.94 miles of Township roads. The Department of Public Works is staffed by nine (9) full-time employees under the direction of the Director of Public Works and the supervision of the Roadmaster. Eight of the nine employees are Class A Commercial Driver Licensed (CDL) operators and are subject to random drug and alcohol testing.